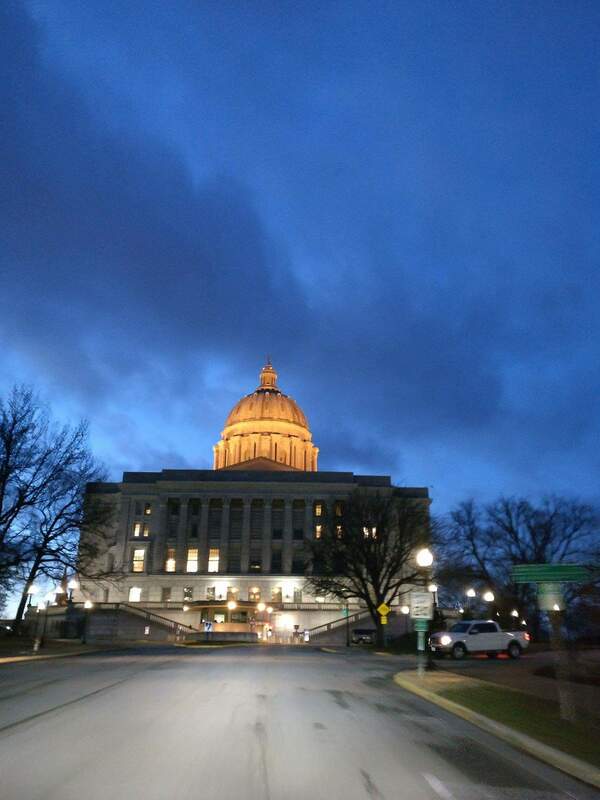 The end is nigh: Session wrap-up — Heads Up, Missouri! In this mini-episode, State Representatives Tracy McCreery, Deb Lavender, and Lauren Arthur discuss what happened in the House during the final days of session. Also discussed are some of the positive and negative aspects of the state’s 2019 budget. Based in Jefferson City, Heads Up, Missouri! brings state policy to the fore. The core five hosts are Sen. Jill Schupp, Sen. Kiki Curls, Rep. Deb Lavender, Rep. Lauren Arthur, and Rep. Tracy McCreery.